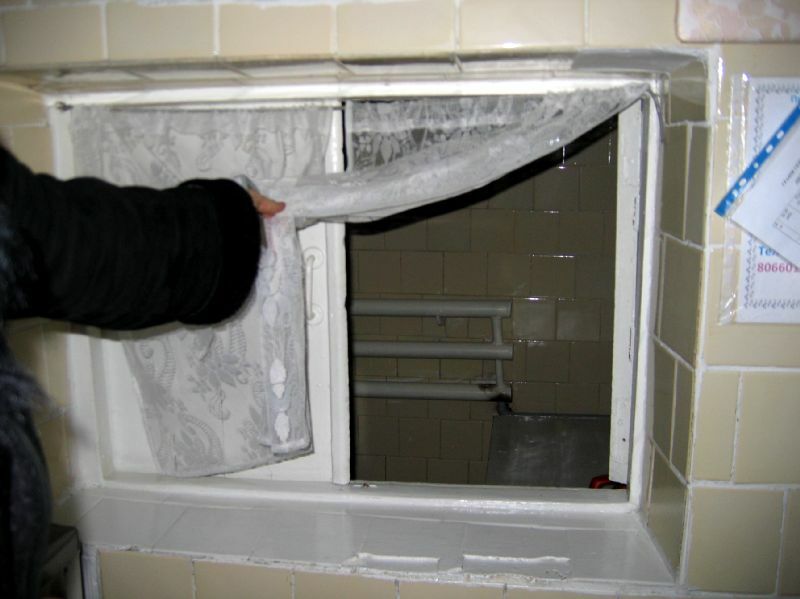 The Snezhnoye Orphanage is in a very poor town in a remote region of Ukraine. As a result, this orphanage has many unmet needs. Snezhnoye is home to 35 children ages 2-17. 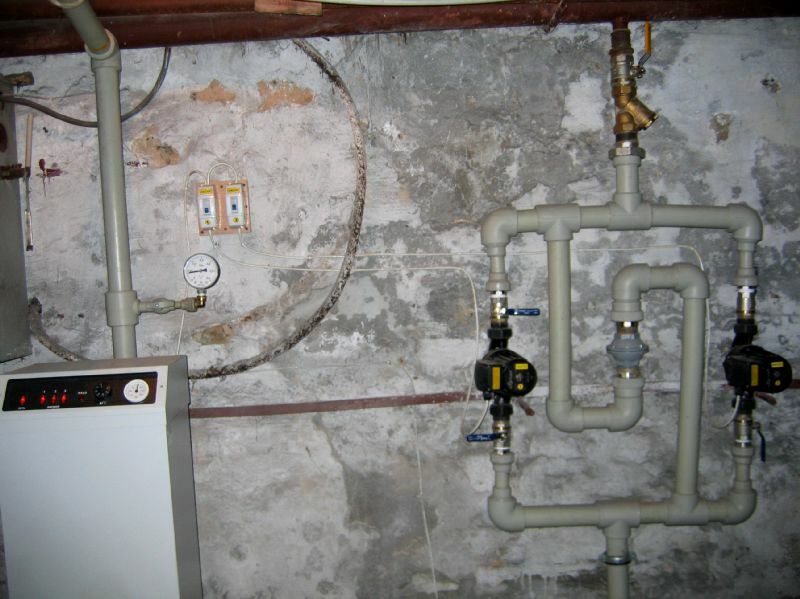 Four years ago they need to replace their ancient heating system. 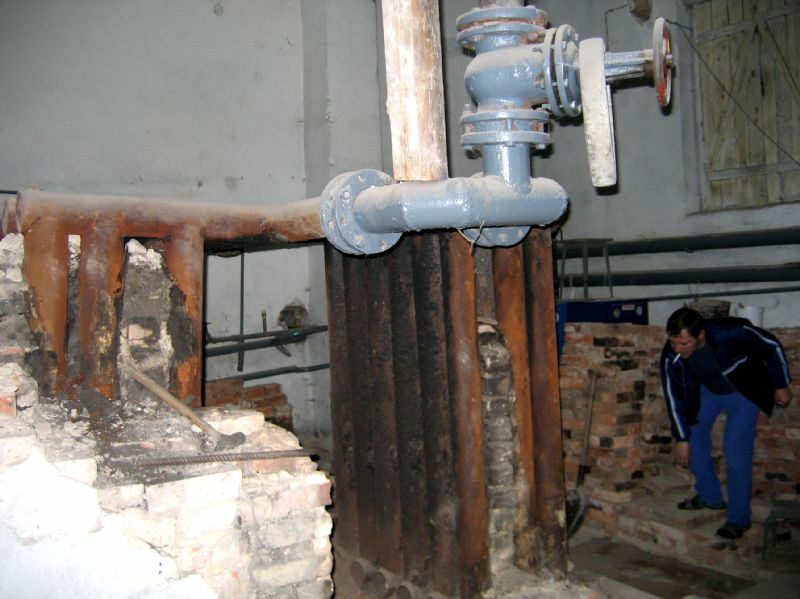 The boiler they were given was used and already was rusted and leaking, but they had no other alternative so it was installed. There is no way to adjust the temperature on the boiler. It can only be turned on or off and results in either extreme cold or sweltering heat. 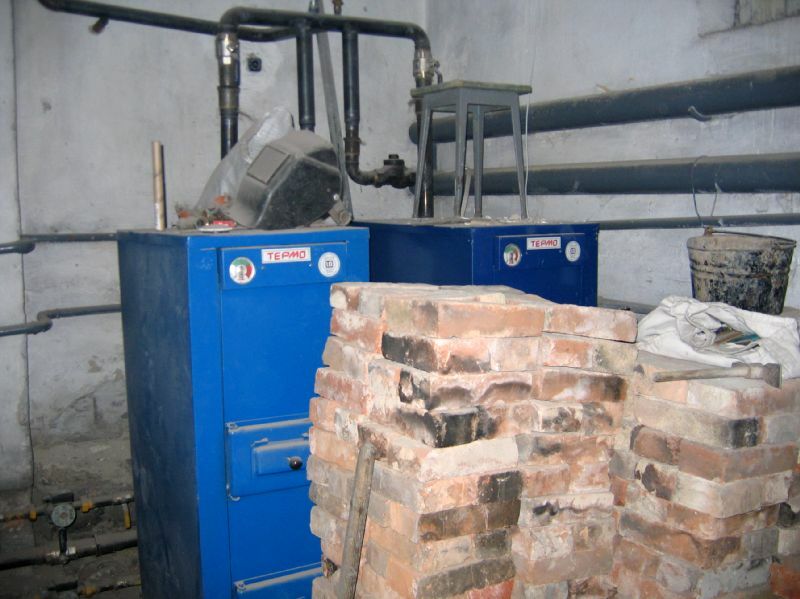 We would like to purchase and install a new electric boiler for the orphanage so that they can improve the daily lives of the kids. Сніжне дитячий будинок знаходиться у дуже бідному місті у віддаленому регіоні України. У результаті цього у дитячого будинку є багато невирішених потреб. У Снєжному проживають 35 дітей віком від 2 до 17 років. Чотири роки тому їм вже було потрібно замінити давню систему опалення. Котел, який їм дали, був використаний, і вже був іржавий і потік, але у них не було іншої альтернативи, тому він був встановлений. Немає можливості регулювати температуру на котлі. Його можна ввімкнути або вимкнути, і це призводить до сильного холоду або спекуляції. Ми хотіли б придбати та встановити новий електричний котел для дитячого будинку, щоб вони могли покращити щоденне життя дітей. Thanks for kind donations: Nadieshda.org (On Behalf of the Mongol Rally Teams), Charles Schwab & Co. Inc., Microsoft Giving Campaign, Marina Meleshenko, V. Alex Brennen, Bill Ryerson, Thomas Slanover, Alans Online, Richard & Rebecca Soverns, Oleksiy Khomenko, Robert Chickering, Irene & Gregory Karg, Irene Karg, Anonymous, Michelle Irby, Motorola Foundation, Patrick Pfeffer, Richard & Rebecca Soverns (On Behalf of Buddy Severance), Christopher Helvig, Natalia Ryndina, Carlo Scevola & Partners, Aimee Soverns, Elizabeth Randall, Kelli Stever, Anna Gorbunova, Joni King, Joanne Smith, Travis Chalmers, Elina VanNatta, Virginia da Costa, Darren Ricketts, Amber Robinson, Michael Paulick, Rochelle Sylvester, Anonymous, Guram Dzhulakidze, and our own permanent fund: Adam Sheda Memorial Fund.